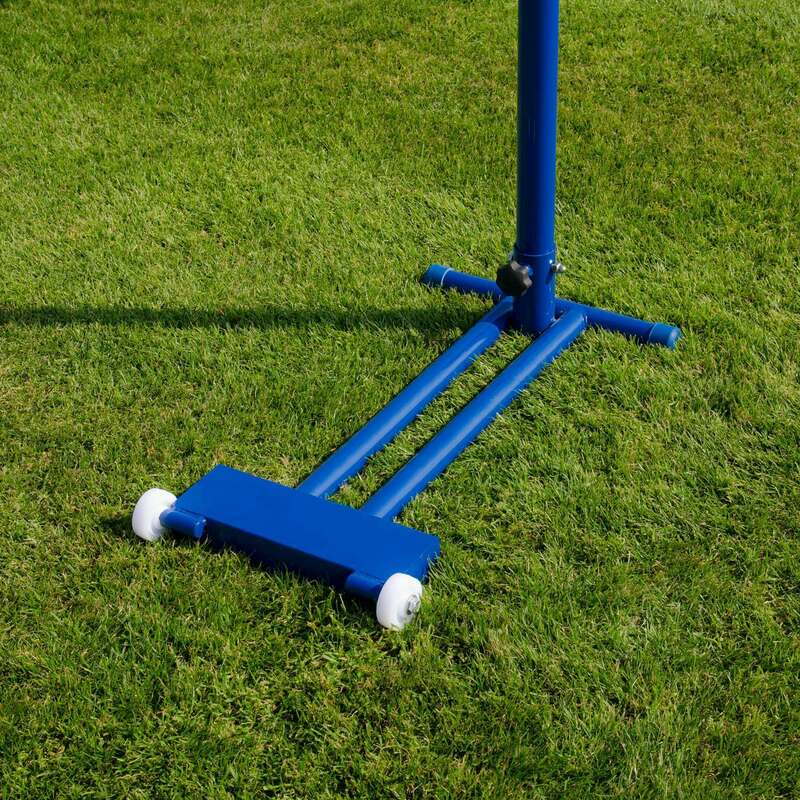 Dual use posts perfect for badminton and volleyball courts. Great 2-for-1 value for schools, clubs, and leisure centres. Option to add badminton and volleyball nets. 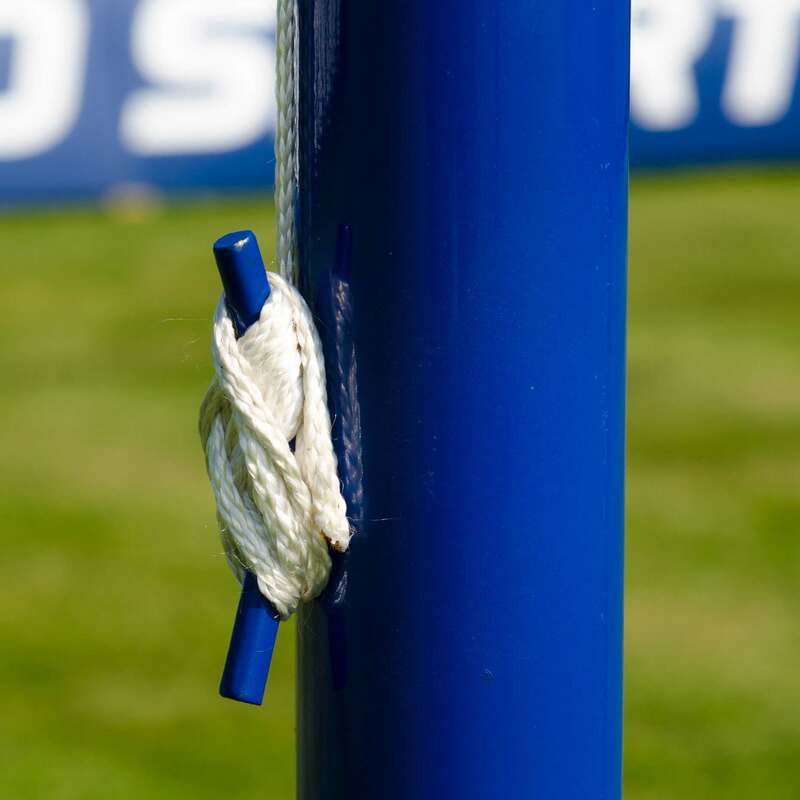 The posts are designed to endure the hardest of ball impacts and the test of time. Powder coated in a cool blue finish; your court will certainly stand out! 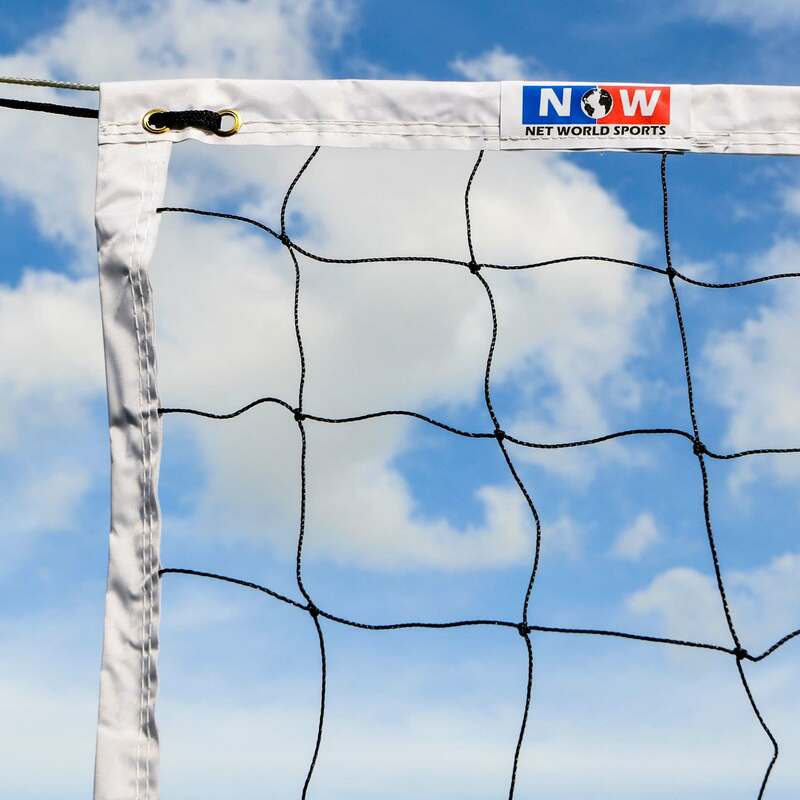 Both our Badminton & Volleyball posts officially conform to their respective federation's regulations. The base is entirely self-weighted and its attached wheels simplify portability for your convenience.